A United Kingdom court has denied permission to fugitive businessman Vijay Mallya to appeal against his extradition order to India to face trial for alleged fraud and money laundering amounting to ₹9,000 crore. The Patiala House Court in New Delhi has already declared Mallya a proclaimed offender for evading summons in January 2018. The court had also issued an open-ended non-bailable warrant against him for evading summons and law of the land in 2017. 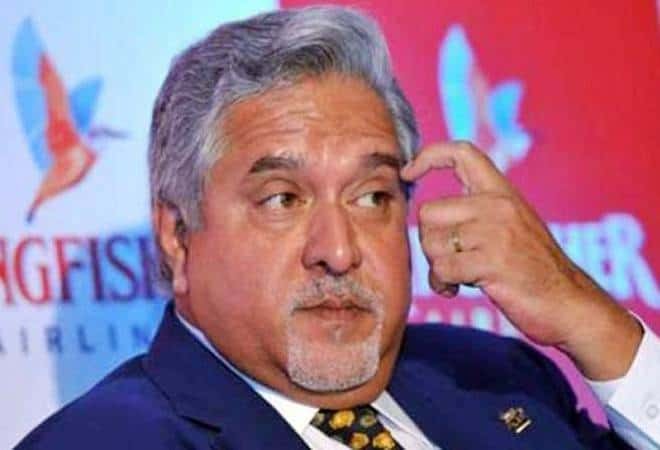 As per the case registered by the Enforcement Directorate, Mallya had allegedly paid $200,000 to a British firm and some European countries for displaying the logo of his now defunct Kingfisher airline in Formula One World Championships in London in 1996, 1997, and 1998.